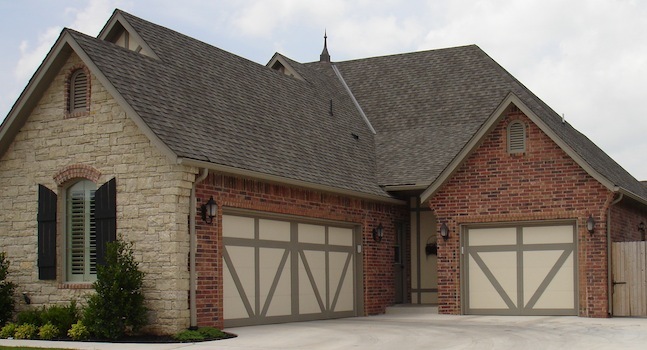 Sooner Overhead Door is a family owned and operated company located in central Oklahoma. 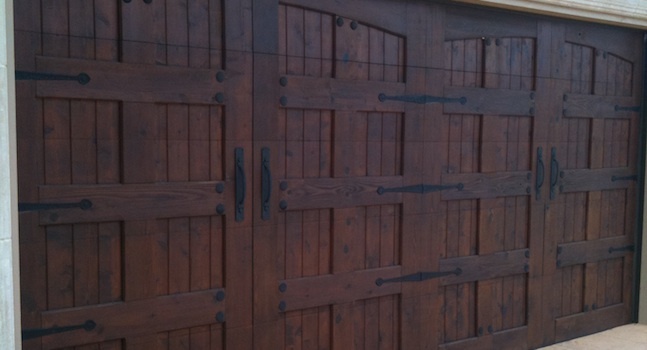 Since 1988 we have provided quality products at a competitive price. 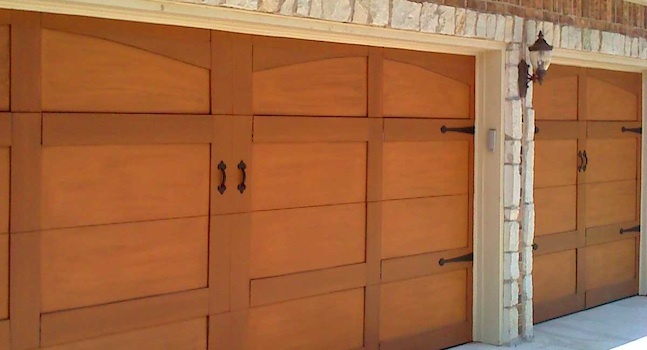 We specialize in residential, commercial, and full custom overhead doors. No project is too big or too small for us. 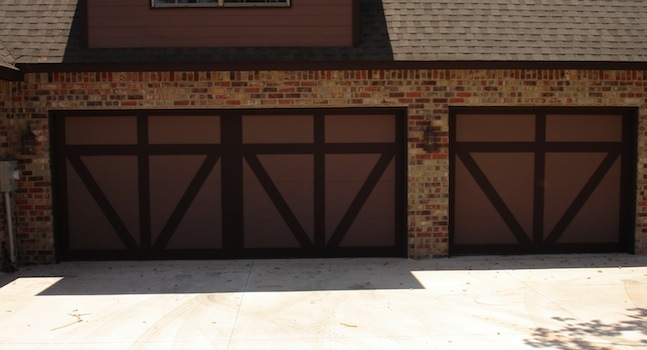 Our goal is to give our customers the best prices and availability in the Oklahoma City metro area. 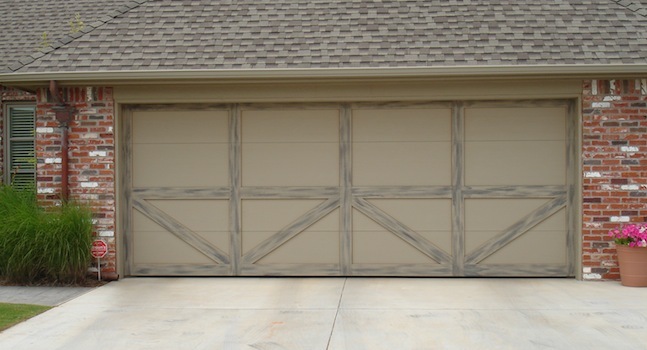 For more information browse our site and if you still have questions please feel free to call or email us and let us quote your next project.